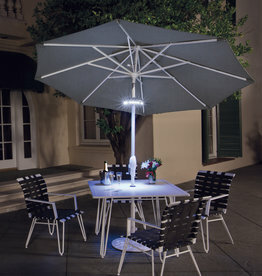 Add ambiance to your evening with the Treasure Garden Vega Umbrella Light. 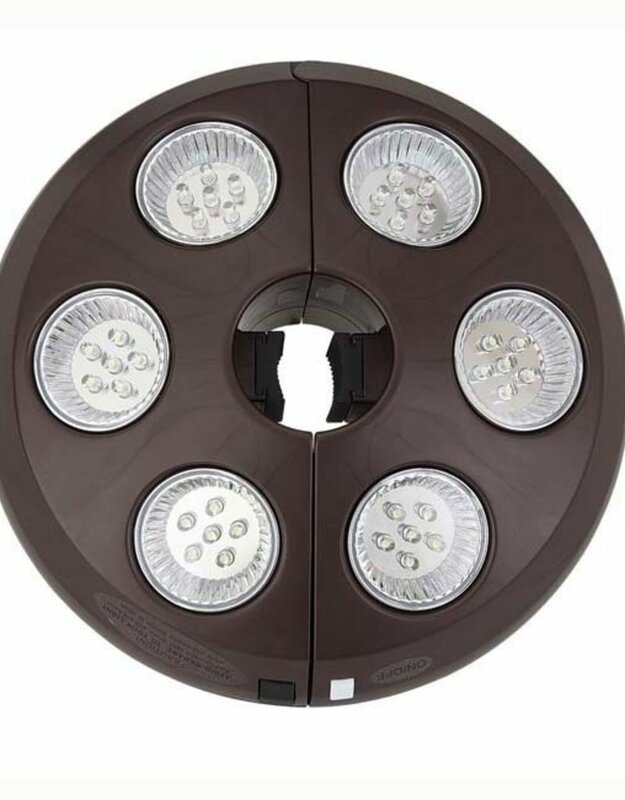 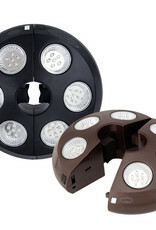 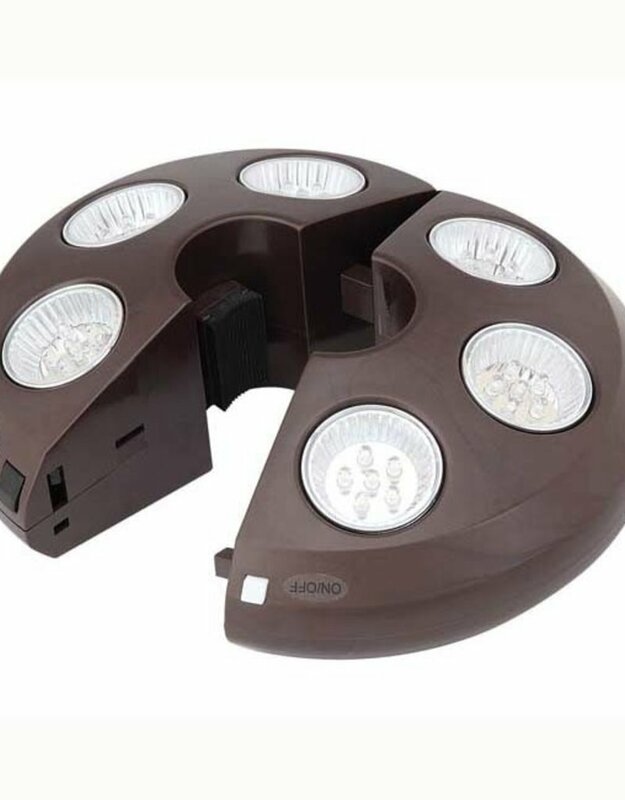 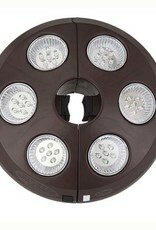 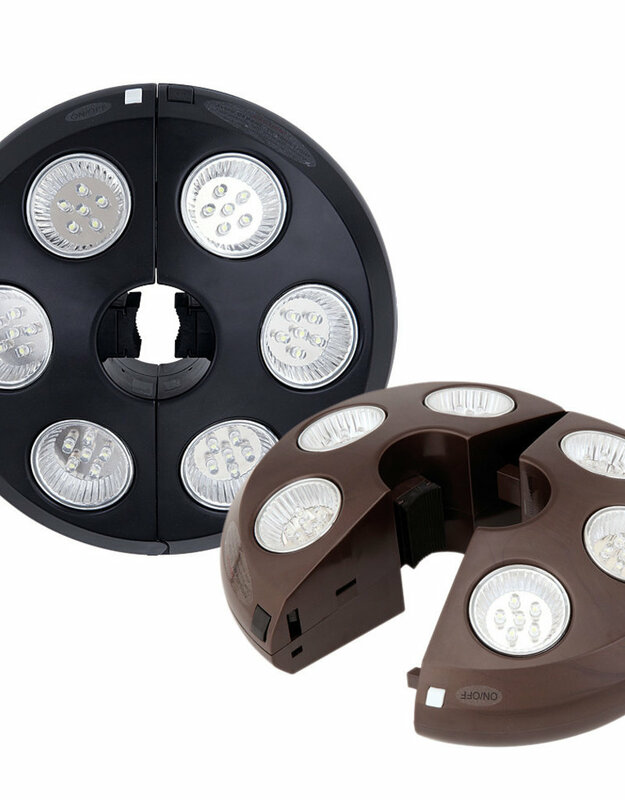 Featuring 36 LED lights. 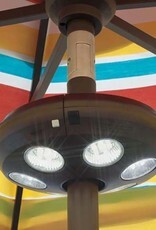 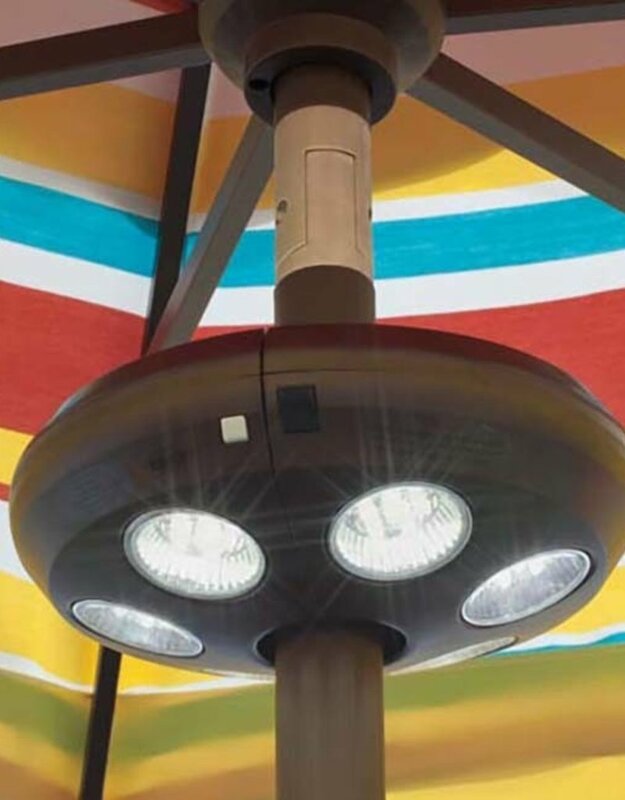 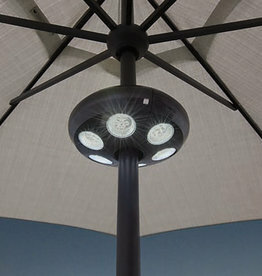 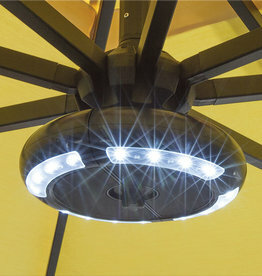 The light's clamp will adjust to fit up to a 2" diameter patio umbrella pole. 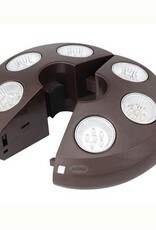 The rechargeable battery pack provides 4-6 hours of battery power and the AC charger is included.